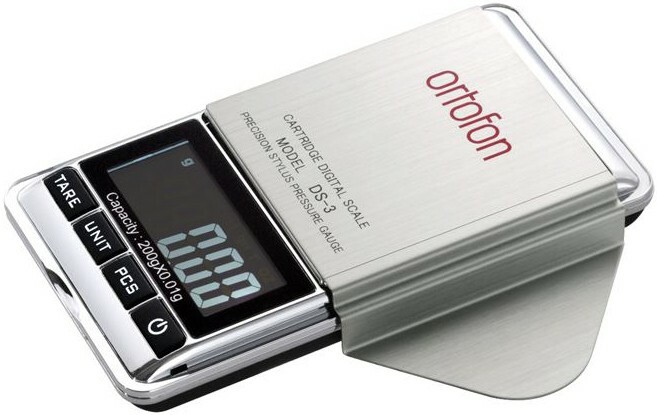 DS-3 is a digital stylus pressure gauge from Ortofon, their new model which is compact and lightweight. With the DS-3 you can accurately calibrate your turntable tonearm, it is a miniature ultra precision non-magnetic instrument, allowing high tolerance calibration. 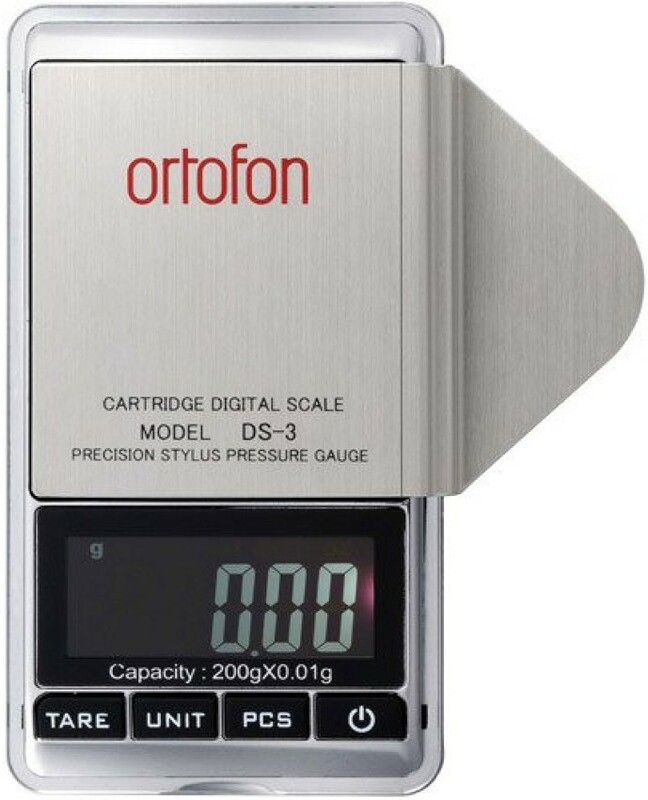 The DS-3 gauge has been carefully pre-calibrated to ensure highly accurate measurements with the tolerance of +/-0.01g.